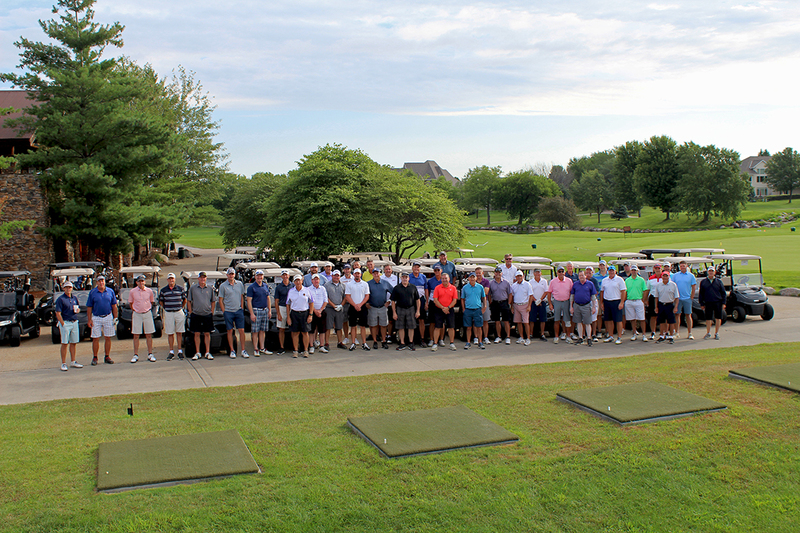 Wilderness Ridge, a KemperSports property, is open to the public and includes an 18-hole golf course, a 9-hole executive course, an upscale-casual restaurant featuring steaks and seafood, as well as private banquet spaces for events of varying sizes, all in a rustic lodge setting. 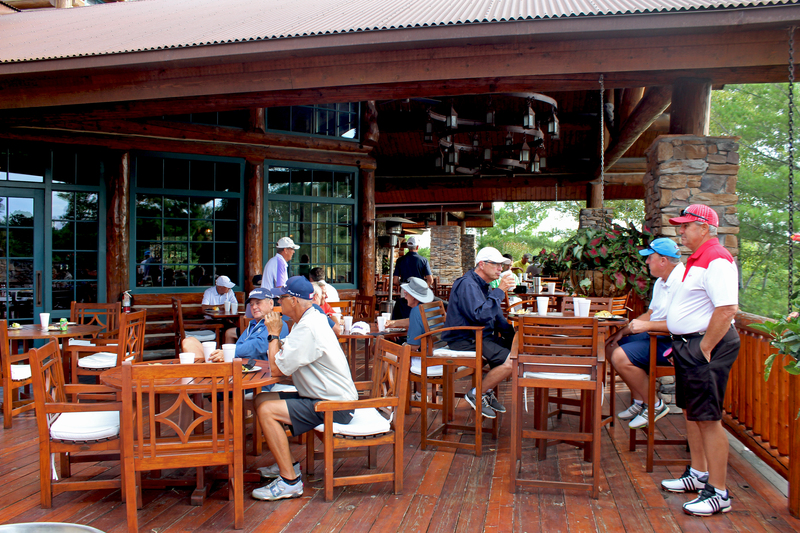 While Wilderness Ridge offers daily fee play and dining open to the public, membership opportunities await for the avid golfer. 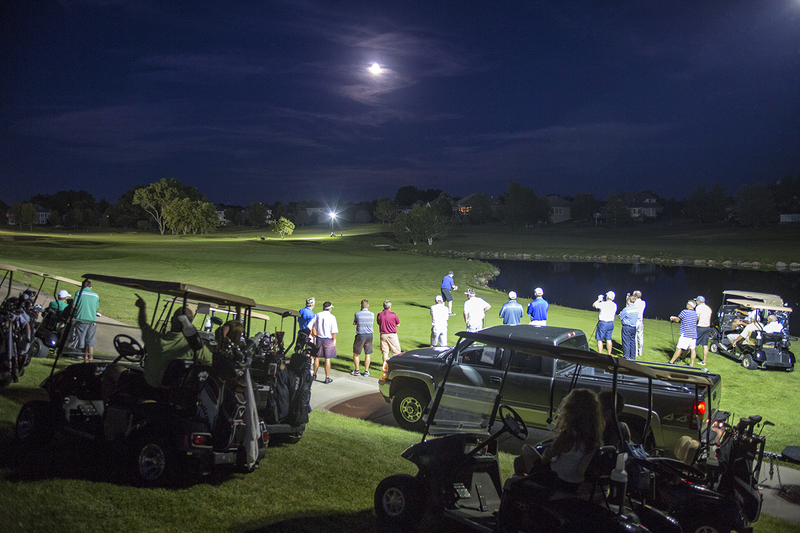 Our 18-hole Championship Course, at just over 7,100 yards, has played host to some of the most prestigious events in Nebraska golf. Weaving its way through the Wilderness Ridge community, the course is known for its outstanding bent grass greens, fairways and impressive water features. Our Talon Course is a well-conditioned 9-hole, par 32 golf course with challenging holes throughout. This course meanders through our executive business park and makes for an enjoyable round in the morning, afternoon or evening, and is a great venue for a small business outing or evening league. The Talon Course also serves as our AFGL accreditted FootGolf course. When you’re not on the course, polish your game at one of our many practice areas. We offer some of the largest and best conditions for practice in Lincoln, including a driving range with over 30 grass stations, ten target greens and two fairways, as well as a chipping and pitching green to work on your short game and a large putting green to hone your putting skills. 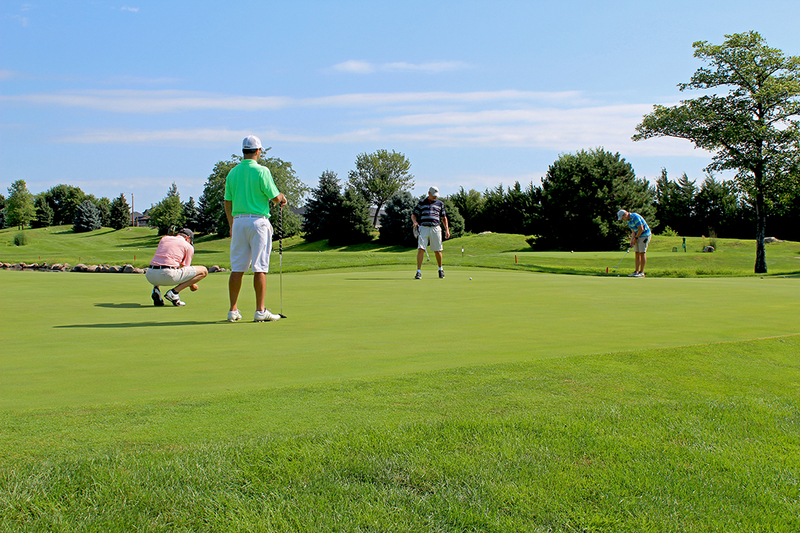 Golf year-round at the Nebraska Golf Academy. The Academy is a unique indoor golf training facility that offers over 2,000 square feet of indoor putting and chipping surface. The Academy includes seven covered, heated hitting bays and two teaching bays fully equipped with video and equipment analysis. Chris, a 27-year PGA Member, served on the National Board of Directors for the PGA of America from 2011-2016 and is a Past President of the Nebraska Section PGA, receiving their highest honor of Golf Professional of the Year on two occasions. Chris has also won awards for Player Development, Youth Player Development and was twice named Merchandiser of the Year. Most recently, Chris was named Golf Professional of the Year by KemperSports. Chris has a passion for growing the game for adults and juniors alike, which is evident through the success of his programs such as Get Golf Ready and junior camps and leagues. Mike has been the Director of Instruction at the Nebraska Golf Academy at Wilderness Ridge for over ten years. A 27-year Class A member of the PGA of America, he was recognized as Teacher of the Year in 2003-2004. He is a Golf Digest top teacher in the state of Nebraska and is currently the Assistant Golf Coach for the UNL Women’s Golf Team, a position he has held since 2002. In 2010, Mike was inducted into the Nebraska Golf Hall of Fame. We invite you to come in for a tour and to discuss membership opportunities for individuals, families and businesses. "Speaking as a member, the staff at the Pro Shop have been extremely accommodating, open to new suggestions and always friendly. Quite frequently, I invite guests to play golf and the most common word I hear them say after the round is "awesome". Having lived and played golf in four states, I feel the fees at Wilderness Ridge are a bargain for this quality golf course. Lincoln is fortunate to have such a great facility." 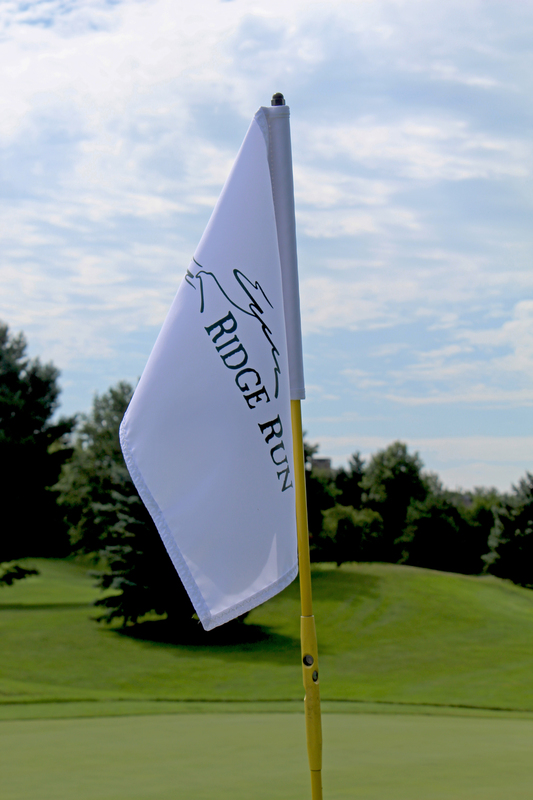 "It’s obvious to see the great facilities at Wilderness Ridge Golf Course. Great clubhouse, practice facilities and the golf course is well-maintained and challenging. What people don’t see but will experience is the friendly people that work and run Wilderness Ridge. They truly want you to have a great experience, whether it’s dining or playing golf." "Wilderness Ridge is a piece of paradise for me! I retired and joined Wilderness several years ago. It has provided me with a championship course that challenges my golf at every level. Provides me with a 9 hole executive course that can be played in an hour. Indoor and outdoor practice facilities among the best in Lincoln. A restaurant that provides my group fine food and drink. Like I said, paradise!"